Our Companions Animal Rescue sanctuary in Ashford, Conn.
DARIEN — It was a public service announcement a decade ago that inspired Maria das Neves to get involved with Our Companions Animal Rescue. A longtime supporter of groups like the Humane Society and the ASPCA and an owner of two cats herself, das Neves was touched by the mission of the 5-year-old group. Our Companions Animal Rescue was founded in 2002 in Ashford, Conn. with the intent of being the state’s first animal sanctuary, rehabilitation and adoption center. The sanctuary is home to animals who are older or who have been abused and provides them with a long-term, low-stress habitat to help them heal. The organization also provides rescue services at its Manchester location that helps keep pets with behavioral issues with their families. The group has a “canine college” to train dogs, a feral cat program, a help line and people trained in behavior management to assist with unruly pets. Unlike other animal rescue groups, das Neves liked how ordinary people could get involved with Our Companions. For more information about Our Companions Animal Rescue, visit ourcompanions.org. Due to her distance from the organization, das Neves mostly played a role as a benefactor, but after giving her first gift to the group, Our Companions CEO and Co-Founder Susan Linker met with das Neves to see if she wanted to get further involved. das Neves remains close to Linker and Linker’s husband, who also helps run Our Companions. “They’re the most committed people to the cause I’ve ever encountered,” das Neves said. Linker asked das Neves to serve on the group’s advisory board, eventually becoming the organization’s board chairman. das Neves is responsible for running weekend board meetings and speaking with donors. She’s also overseeing the sanctuary project, which has been five years in the making. 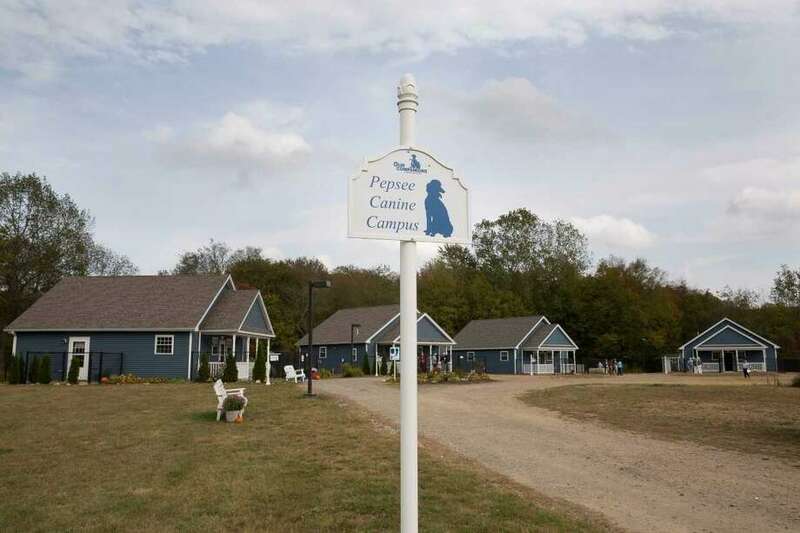 Our Companions recently celebrated its 15th anniversary with the construction of three new rescue cottages for homeless animals at the sanctuary. The cottages will open early next year and double the sanctuary’s capacity. During the 10 years she’s been involved with Our Companions, das Neves has moved by the animals who’ve been adopted, like some dogs who found a home after being in the sanctuary for over three years.